The Washington Capitals won their fifth straight game with a 4-2 victory over the New York Islanders Tuesday night. Capitals defenseman Matt Niskanen scored twice in the third period to lift Washington over New York. Niskanen’s two goals were his first of the season. With his goals, Niskanen broke his 43-game scoreless streak. 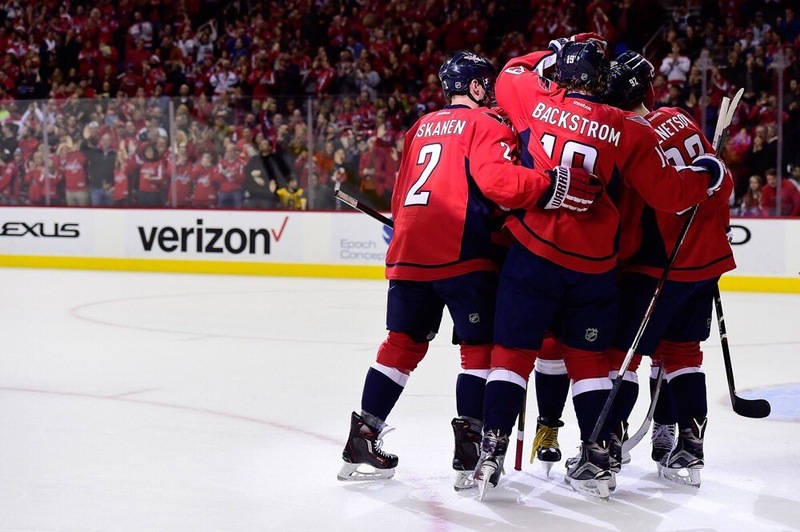 Niskanen’s first goal gave Washington a 3-2 lead a minute and a half into the third period. The defenseman scored his second goal while the Capitals were on the power play. His slap shot near the blue line put Washington ahead 4-2 with 1:58 remaining in the game. Niskanen’s two-goal game was his first as a Capital and the second of his career. 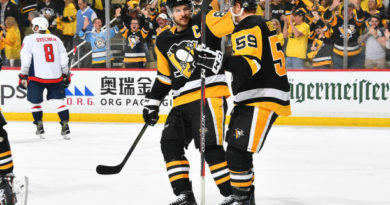 He scored his first multi-goal game in 2014 as a Pittsburgh Penguin. Washington’s third line produced four points on the night. Third-line forward Brett Connolly scored a breakaway goal two minutes into the second period. Fellow third-liners Lars Eller and Jakub Vrana assisted the play with a pass and steal, respectively. Vrana also added a second assist on forward Justin Williams’ power-play goal five minutes later. The Capitals have scored 12 power-play goals in their last 13 games. 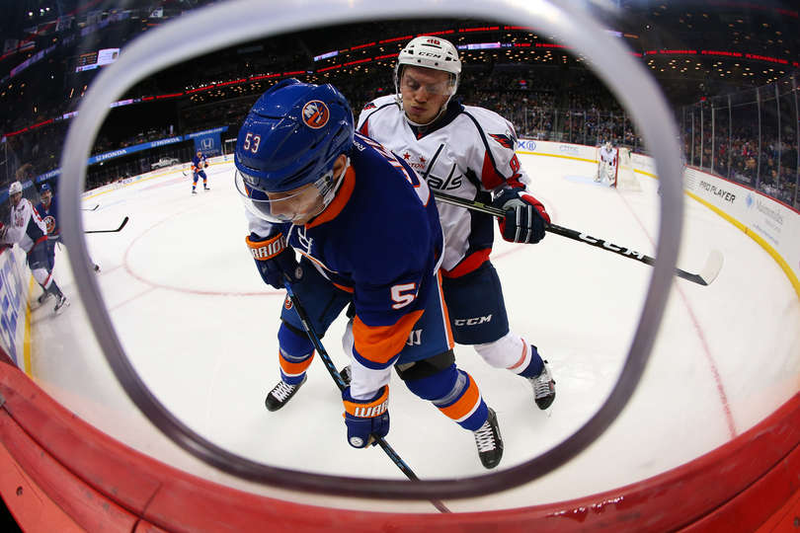 With 15 giveaways to the Capitals’ seven, the Islanders’ offense lagged. Halak saved 34 of Washington’s 38 shots on the night. Capitals goalie Braden Holtby outplayed Halak, saving 26 of 28 shots. Islanders forwards Brock Nelson and Nikolay Kulemin scored the two goals Holtby allowed. Nelson scored on a breakaway; Kulemin, on a deflected shot. New York forward Casey Cizikas left the game in the first period after teammate Anders Lee stepped on his wrist while fighting for the puck. The cut sliced Cizikas’ arm open, and he went to the dressing room immediately. Cizikas later returned to play and earned an assist on Kulemin’s goal. He finished out the game playing each of his regularly-scheduled shifts. 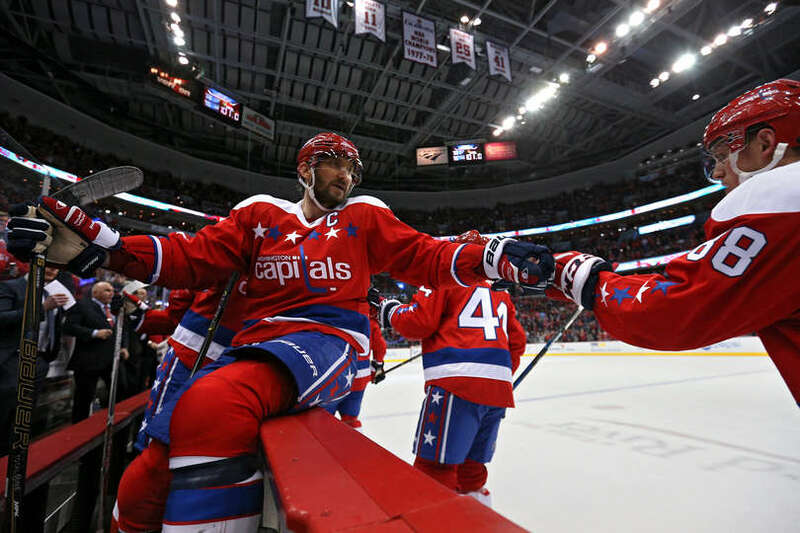 The Capitals improved to 18-7-3 and moved into fourth place in the Metropolitan Division. They sit two points behind the first-place Pittsburgh Penguins. The eighth-place Islanders dropped to 11-12-5. Washington will travel to Raleigh, North Carolina to face the Hurricanes Friday night. New York will host the Chicago Blackhawks Thursday night.